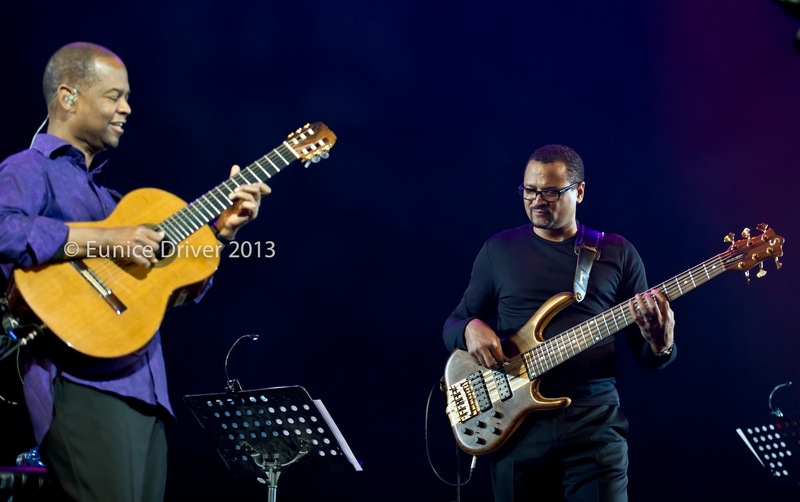 Our good friend and R.Cocco user, Al “The Burner” Turner, traveled to South Africa and performed with Earl Klugh at the Lyric Theatre in Johannesburg on May 17 & 18, 2013. The Lyric Theatre, luxuriously styled with 1100-seats, reminds one of the opulence of the world’s great opera houses with its plush fittings and rich atmosphere. A great place to catch some great music! 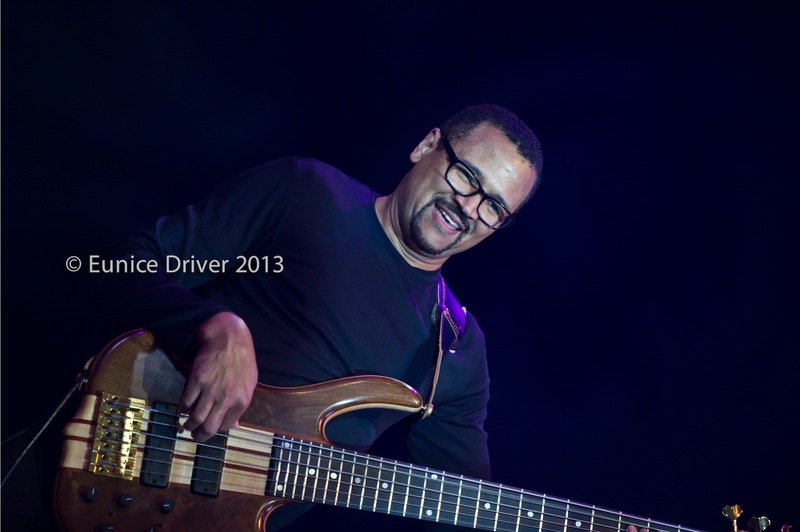 Al on his Ken Smith 6 string bass! Earl is releasing his third solo album on 4th June 2013 entitled, “HandPicked.” It’s a solo guitar album of standards and originals, with a few duets between Earl and some of his favorite string players: Vince Gill, Jake Shimabukuro and Bill Frisell! Read more about the Earl’s new album and his upcoming 2013 tour dates on his Facebook page. 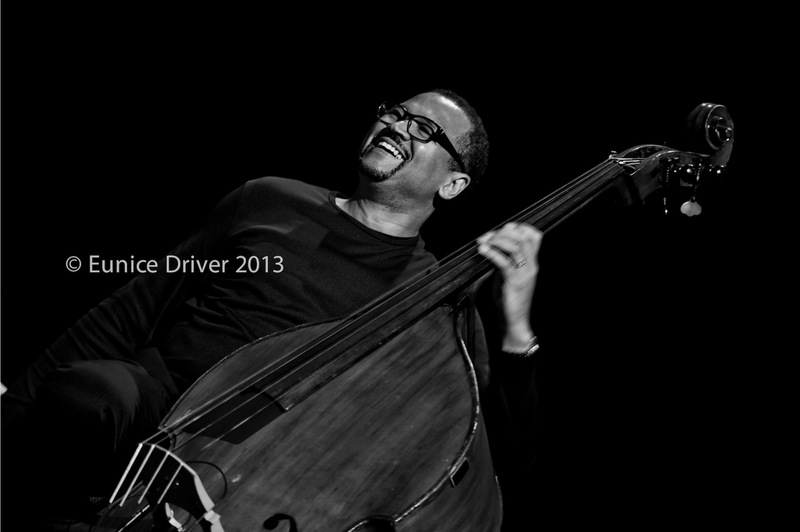 Al recording currently his next CD and using R.Cocco strings on his Jazz basses. Also in the works are a new band album project with Earl Klugh, a album project with KEM, and tours with Earl Klugh and KEM this summer. Whew! We’ll see you in New York City this summer, Al!